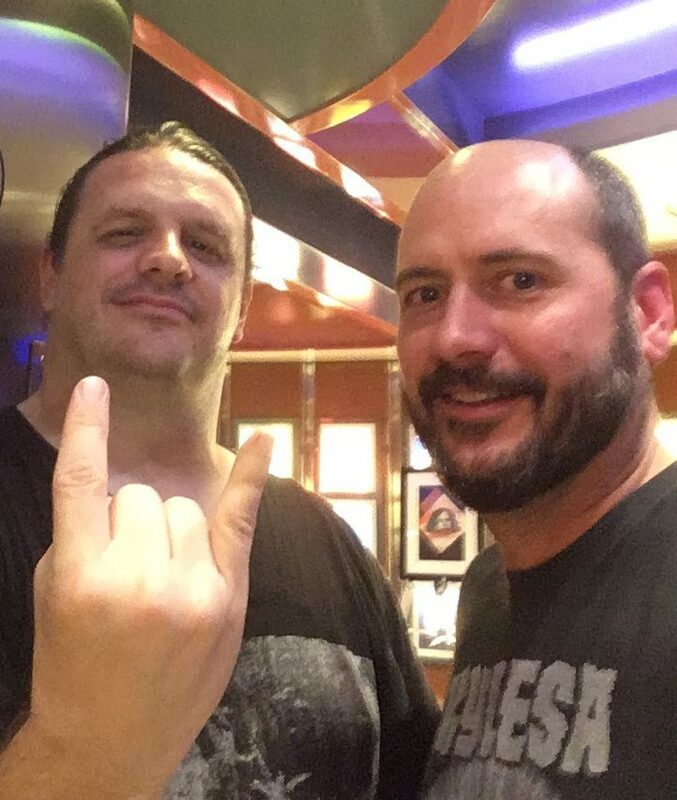 More than half of the lineup for the 2019 installment of 70,000 Tons of Metal crusie have been announced. The good news? The lineup is killer. The better news? Twenty-two more bands are still to be announced for this epic voyage. Following is this week’s Scorecard. 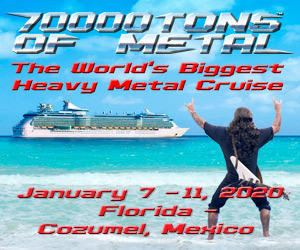 This year’s 70,000 Tons of Metal will depart Fort Lauderdale, Florida, on January 31 for a four-day headbang all the way to Labadee, Haiti, and back. With 60 bands each playing twice, how can you miss this? For more information, visit the 70,000 Tons of Metal website here! Looking for more news? 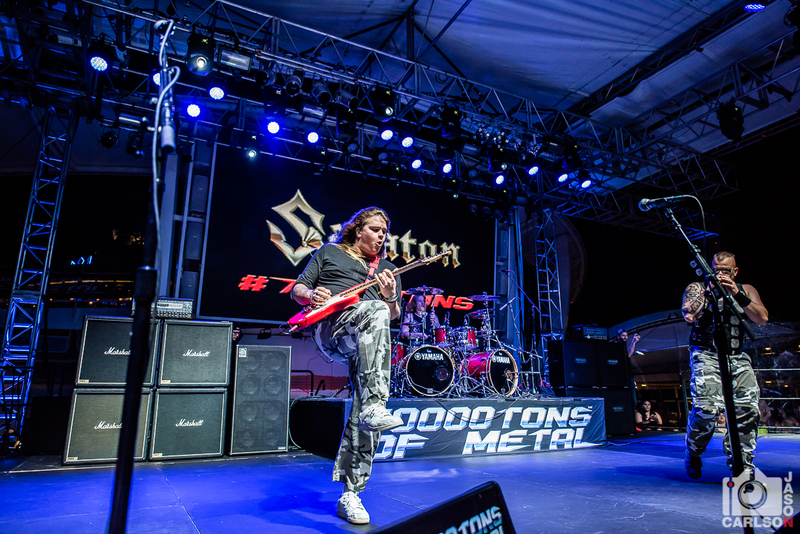 Check out our coverage of 70,000 Tons of Metal here!